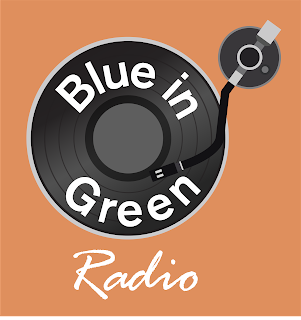 Going into this review, Terrace Martin had already firmly secured his slot as one of the forerunners of the West Coast's burgeoning jazz scene. With each year that passes though he seems to exponentially add to a never-ending list of achievements. Outside of Martin's long list of collaborations on countless projects, Kendrick Lamar's seminal 'To Pimp A Butterfly' has been much-discussed on this site, Martin's 'Velvet Portraits' solo album of 2016 was outstanding, and the upcoming Herbie Hancock album scheduled for 2018 looks set to be another showstealer. 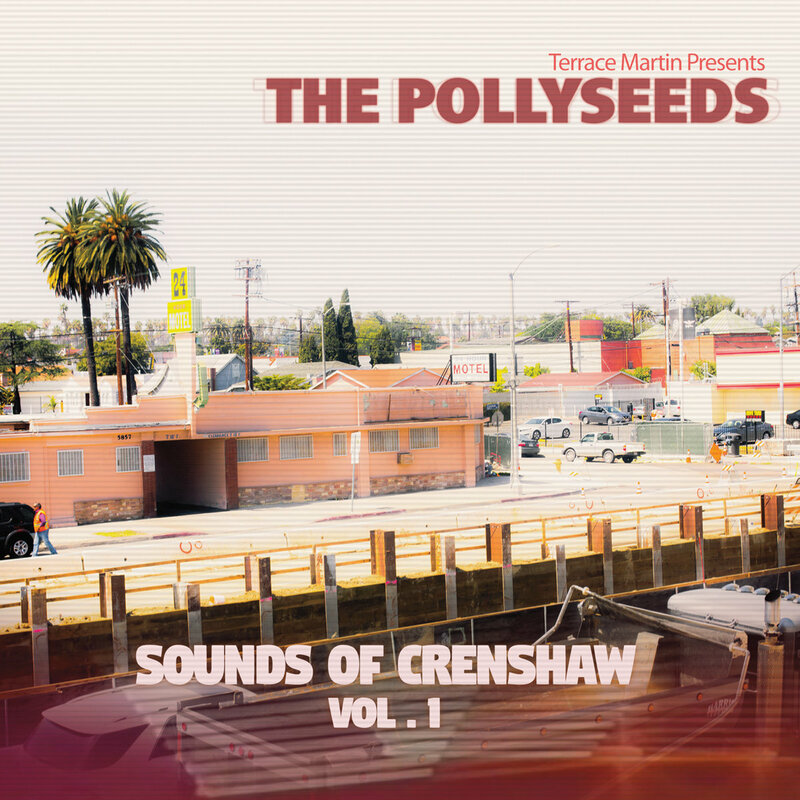 For 2017, however, we're still unwrapping the fantastic gift that is The Pollyseeds' 'Sounds of Crenshaw Vol.1' which is unsurprisingly another standout of the year released through the continually brilliant Ropeadope Records. As expected, highlights are aplenty: the Glasper-assisted cover of Janet Jackson's 'Funny How Time Flies' is fantastic, 'Intentions' featuring rapper Chachi drips with infectious fun and 'Up and Away' simply soars. We already know to keep eyes peeled for the Herbie Hancock project but what else 2018 brings for Terrace Martin will be just as exciting as what it will bring for the rest of The Pollyseeds team. Bring on Volume 2!